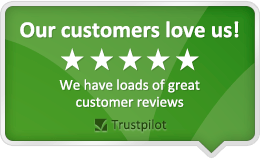 We have a comprehensive selection of Toaster spare parts and accessories. We stock parts for many manufacturers including Electrolux. 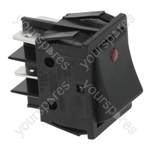 Choose a part type like or enter your Toaster model number to find your replacement spare part. 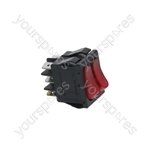 High quality non-genuine spare part suitable for selected Cf Cenedese Toasters. 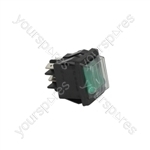 High quality non-genuine spare part suitable for selected Cf Cenedese and Zanolli Salamanders, Sterilizers, Toasters, Convection Ovens, Convection Oven Electrics and Pizza Oven Electrics. 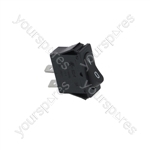 High quality non-genuine spare part suitable for selected Aristarco Bread Toasters, Glasswasher/cupwashers, Panini Grill Electrics and Toaster Electrics. After struggling to find any information about the paella pan burner that I've got (with 2 missing knobs), let alone spares, i took a punt on these. They come with 3 different size collars; pick the best fit for the shafts you're working with, then the knobs slide on top. Hey presto, job done. Dead easy to fit, nice and secure, and work a treat. Burner back up and running in less than 5 minutes, very happy with the result.